Medications have been the “go-to” treatment for ADD/ADHD, PTSD, stress, and anxiety disorders for decades. Recent studies, however, indicate that mindfulness training, meditation, neurofeedback, and even support for digestive and endocrine systems can be just as effective if not more so, without unwanted side effects. This panel of local experts will give brief overviews of these treatment options and discuss their experience and success in treating individuals, as well as when to seek their services. Followed by Q&A. 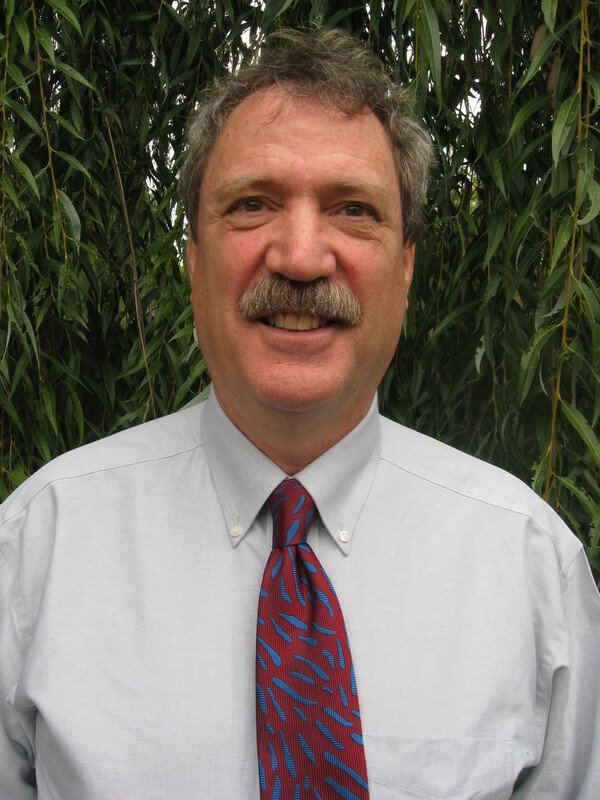 Tom has been a certified teacher of Transcendental Meditation since 1974 and currently has offices in East Lansing and Grand Rapids. He has participated in research on TM and PTSD at the Veterans Medical Center in Saginaw and is currently working under a generous grant from the Wege Foundation to provide TM instruction to veterans, active and reserve service members in the greater Grand Rapids area. Molly brings over Twenty years clinical experience (assessment, psychotherapy, Neurofeedback analysis & treatment). She was one of the first to open Neurofeedback services for the West Michigan Community, partnered with St. Mary’s Mercy Health in 1999. 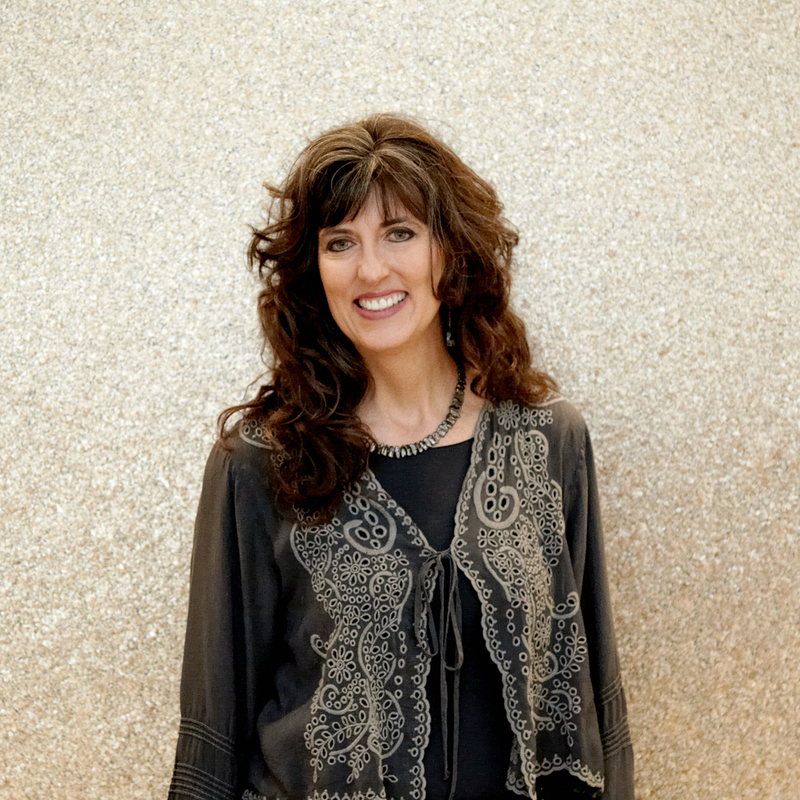 As a physiological therapist she specializes in connections between brain difficulties & inflammation, gut, endocrine system, and sleep quality issues. Carol Hendershot is a Certified Mindfulness Based Stress Reduction Instructor and is the co-founder of the Grand Rapids Center for Mindfulness. She has been teaching mindfulness in the Greater Grand Rapids Area since 2008 and has led hundreds of students through the MBSR program. Carol founded and directed Expressions of Grace Yoga from 2003 through 2012 and prior to that spent twenty years in business. Dr. Dave is a successful board-certified cardiologist residing in West Michigan. He has contributed to the development of many highly successful cardiac care programs in West Michigan. In 2010, Dr. Dave completed a fellowship in integrative medicine at the Arizona Center for Integrative Medicine founded by Dr. Andrew Weil. He has witnessed the transformative impact of looking deeper than just at the signs and symptoms of heart disease in order to address the root cause of disease.